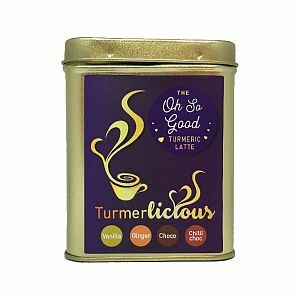 Are you a therapist who recommends Turmeric? 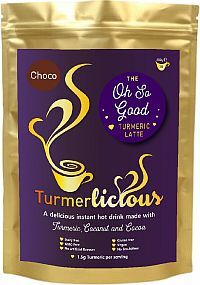 Would you like to sample our instant turmeric lattes? 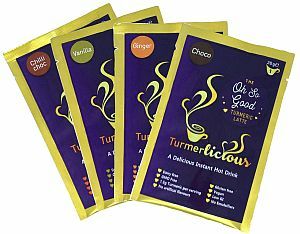 Would you be interested in becoming a Turmerlicious trade reseller?